THE FIRST NORMAL SCHOOL IN THE WESTERN HEMISPHERE. The School Journal of New York, of the 30th alt. says, as American papers usually do say, that Horace Mann "founded the first normal school of the western hemisphere at Lexington, Mass., in 1839." But the statement is not correct. It is true that Lexington school was founded by Horace Mann in 1839, but it was not the first of its kind in the western hemisphere. The first of its kind was founded in Hanover Street, in this city between three and four years before that of Lexington. Its first students were enrolled at the end of December, 1835, and it has been continuously at work ever since. We refer, of course, as our readers will at once observe, to the Mico Training College, now doing important service for the West Indies in premises worthy of Lexington under its new name even. 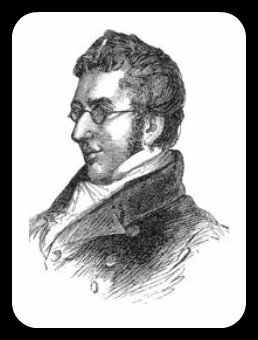 It was founded mainly at the instance and through the labour of Sir Thomas Fowell Buxton, who saw that to make the Emancipation Act, which took effect on the 1st August, 1834, a success, the training of teachers in this Island, whether white or brown or black, was a clear necessity. We would not in the least detract from the honour due to Horace Mann, one of the great benefactors of the race, but we earnestly desire to record with gratitude our respect for the prescience and the practical wisdom of the strong man who carried with devout thankfulness to God the Act of Emancipation in 1833. What we call the Buxton Tower is not big enough to do honour to the worth and the services of this Mr. Great Heart, the Impersonation of Christian manliness and unconquerable will. When our wealth of gratitude is greater, we will do more to honour his great name. Meanwhile we must see to it that the honour is his of founding "the first normal school of the western hemisphere." The DAILY GLEANER of Kingston, Jamaica, in a recent issue politely corrects the statement made in The School Journal that the first normal school in the Western hemisphere was founded by Horace Mann at Lexington, Mass, in 1839. The GLEANER says the first school of this character was established by Sir Thomas Fowell Buxton in Kingston in 1835. Its immediate usefulness was the training of teachers for the much needed work of educating those inhabitants of the island who had been set free by the Emancipation Act of August 1,1834. The school has been in operation ever since that day, and is still doing good work. 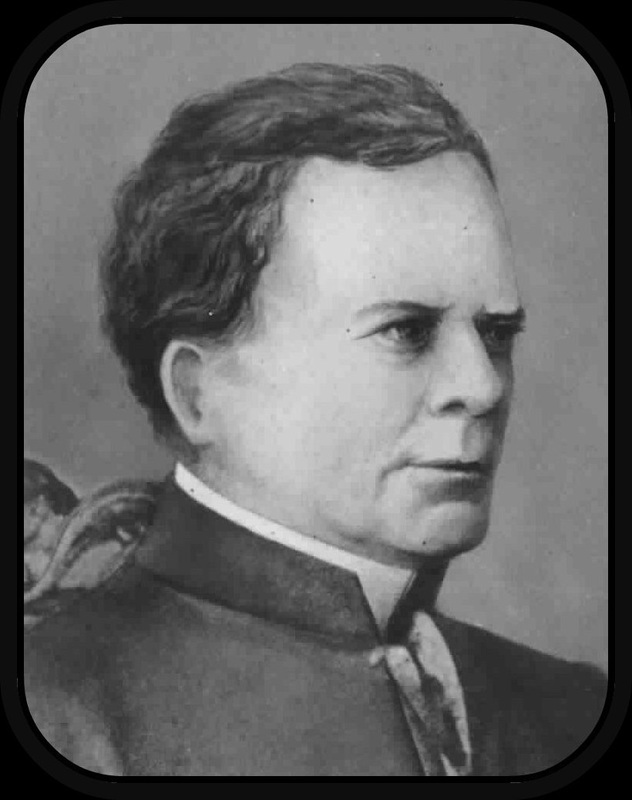 We now add to what we previously stated, that the founding of the Mico Normal School took place more than a year and a half before Horace Mann entered on his lifework as Secretary of the Massachusetts Board of Education in June, 1837. During the autumn of 1835 the Rev. J. M. Trew, who had previously laboured in Jamaica as a clergyman of the Church of England in Jamaica left England for the West Indies, by direction of Sir Thomas as Chairman of the Trustees of the Mico Charity, taking out with him agents selected chiefly in the North of Ireland and in Scotland to act as schoolmasters. The first enrollment in the School established in Hanover Street, consisted partly of candidates for training who came from England, and partly of young men and young women found in the Island. At a later date Sir Thomas in a letter to Mr. Trew said, " I am more and more impressed with the importance of normal schools. It is not only that there will be a great demand tor schoolmasters in the West Indies, but I have a strong confidence that Africa will, ere long, be open to commerce, civilization, and Christianity; and there will be need, indeed, of educated and religious black schoolmasters. The idea of compensation to Africa through the means of the West Indies, is a great favourite with me." Further, Mr. Trew, referring to the early history of the movement to provide for the needs of the emancipated people, says Sir Thomas "always maintained the principle, and acted on it also, that the training of native agents was essential to a general diffusion of knowledge amongst the islanders (of the West Indies). With a view to this he advocated the establishment of normal schools in the most important of our Colonies." These facts make it clear that Sir Thomas Fowell Buxton was not only ahead of Horace Mann in the establishment of normal schools in the Western Hemisphere, but abreast of him in regard to their place and power. Nor is it difficult to account for the strength and maturity of his views on the subject. In 1810 when he was only twenty-four years of age, he became a member of the Board of Management of the British and Foreign School Society, under its original designation, "The Society for promoting the Royal British or Lancasterian System for the education of the poor," Three years later later a new constitution and name were adopted at a meeting held in Kensington Palace under the presidency of the Duke of Kent, Queen Victoria's father. The objects of the re-organised society were: (1) To stimulate and direct local effort towards the establishment and maintenance of schools; (2) To train teachers; (3) To establish kindred societies in foreign countries. This society opened the first Training College still existing in England, this was the Borough Road College opened in 1817, and re-built in 1842. It will thus be seen that Sir Thomas was early in life among the pioneers of Training Colleges in both hemispheres.